But plain editing is just the start. All colors and fonts can of course be customized. In fact, pretty much everything can be customized. Menus, macros, key bindings, UI – something that is simply not possible with my old favorite Notepad++. But what I really like about Sublime Text are the many small and clever features that makes work easier and more effective. There is a smart command palette that provides instant access to useful commands, and it is possible to make multiple selections in the code for easier editing. There are also plugins (which I haven’t explored yet) and a feature to create projects – something that will be very useful for me when I switch between different template projects. And again, it works on multiple platforms. I can use the same projects, settings and customizations on my Windows machine as I do on my Mac. And there is a Linux version as well. The version I started using is a beta of Sublime Text 2, the upcoming next version. I haven’t tried the first version, and I don’t see any reason to do it since the beta has worked without problems for me. 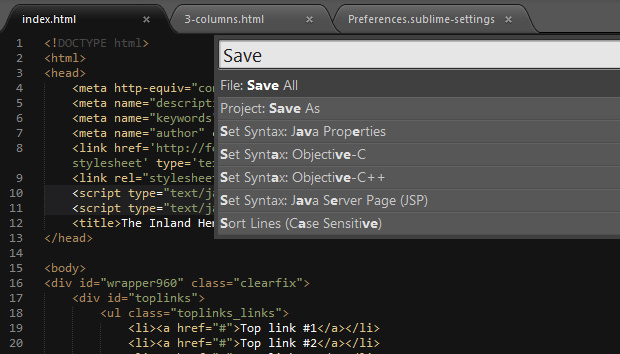 The Sublime Text editor can be downloaded and evaluated for free, currently without any limitations for the evaluation. For continued use after the evaluation, the price is US$59 for a single license (per-user, meaning that one person can use the software on as many computers as needed and wanted). I really like this editor, and I can definitely recommend it to others. If you work with code on a professional level, the distraction-free mode is very welcome – as well as the ability to customize all details of the user interface. I will most certainly buy a license, as I think that Sublime Text 2 will soon end up being my main working environment for all things related to writing and editing code. 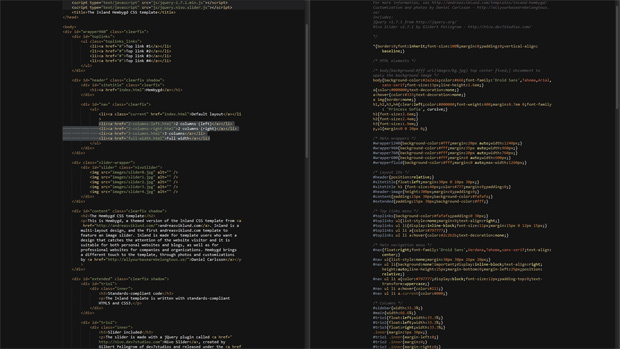 Great review – sublime text is my favourite text editor at the moment. That it works across operating systems is a bonus.